We can be an invaluable partner for your business and bring you amazing growth through our management of your affiliate program. If you’re unsure where to start, let us help. 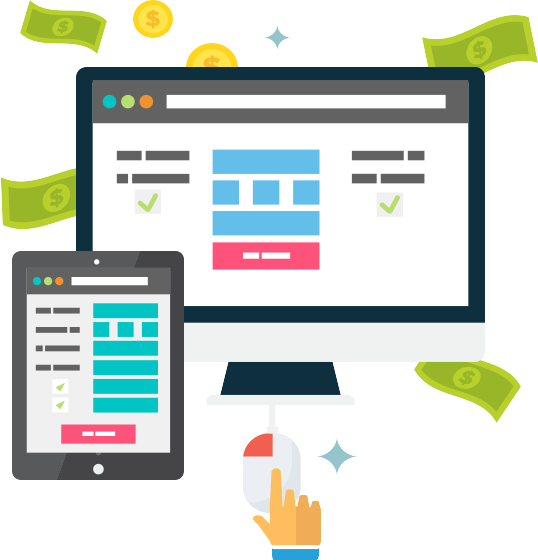 We can provide you a free no-risk, no strings attached consultation where we audit your existing affiliate program or walk you through developing an affiliate marketing strategy from scratch. Your goals include generating leads, building brand awareness and driving sales. 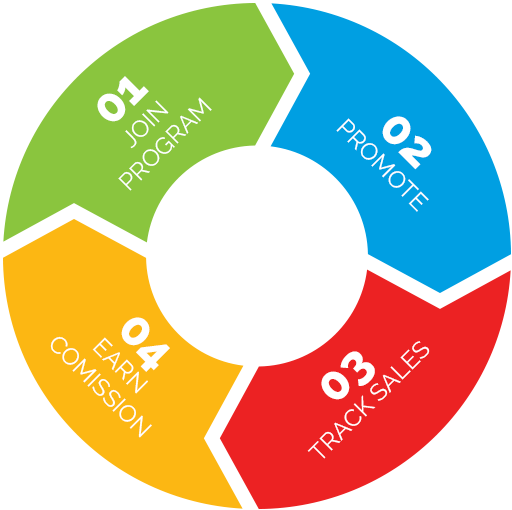 We develop and implement the affiliate marketing strategies to help you meet and exceed those goals. Strategic Planning. Each marketing strategy that we implement is custom to your business objectives, market and competition. We don’t do packages. Our marketing campaigns will be unique and custom to your business. Win-Win Strategies. It’s said that a “rising tide lifts all boats” and the same can be said here. We’ll work with you to create an affiliate incentive plan to motivate your affiliates to drive sales that will result in a great ROI for your business. Affiliate Network Selection. We’ve been around the block and know what networks to use and what networks to avoid. We will help you pick the best affiliate networks for your business. We will also negotiate the most favorable pricing agreements on your behalf. Affiliate programs can quickly turn from a profit center to a cost center if managed incorrectly. With Lloscarri, you can relax in the knowledge that your affiliate program is being managed by the best in the business with years of industry experience. Affiliate Recruiting. Your affiliate program is only as good as the people promoting your products. With Lloscarri handling your recruiting efforts, you can rest assured that you’ll only work with the most qualified affiliates. Managing Communications. Clear and consistent communication is a key performance factor of any winning affiliate marketing strategy. We will ensure that the affiliates in your network have everything they need to achieve success when promoting your products online. Oversight & Compliance. We monitor the activities of the affiliates in your program to ensure that your brand is being represented well and within your brand guidelines. The end result is an affiliate program that not only drives sales but helps build your brand.